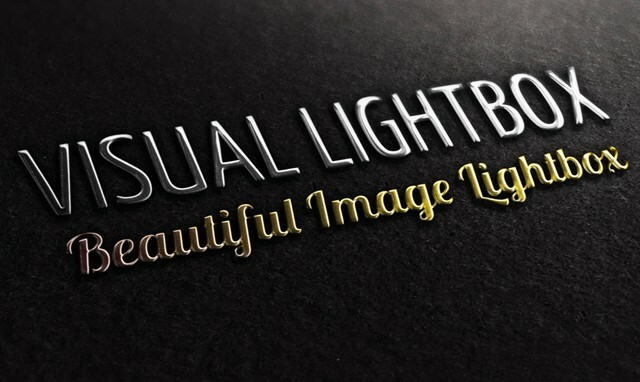 I am testing VisualLightBox out for my own website as well as for work. 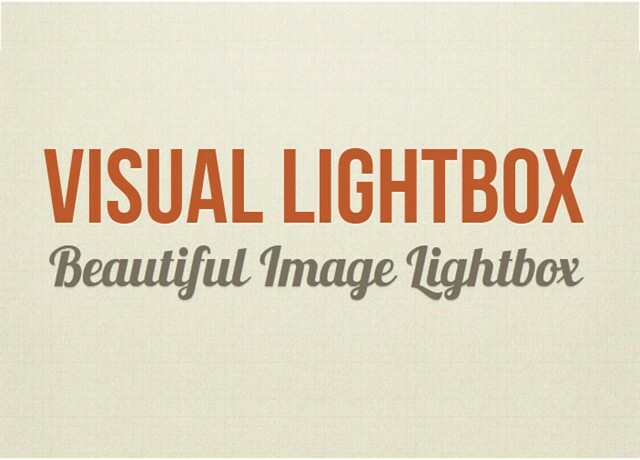 I found your VisualLightBox. I really your demos! It's exactly what I need! I have a question before purchasing. Dear Support, I have a problem. 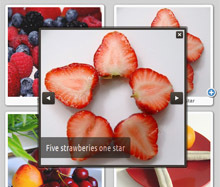 I put the Visual LightBox on my site but when the picture pops up, it opens under the existing menu on my page. Is it possible to fix it? I've purchased and downloaded this program yesterday. After installation, I would like to start the program, but nothing happened. Can you tell me how I get the program working? PC is rebooted several times already. I'm interested in your product. 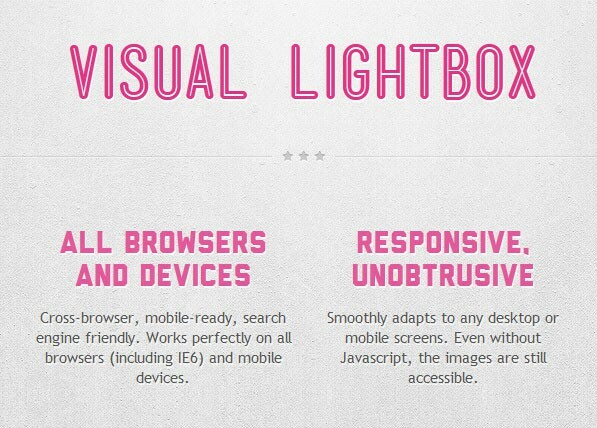 Is there any way to protect the images when using Visual Light Box? I do not want everyone to be able to get my images. I currently use the free version is 5.0.1. 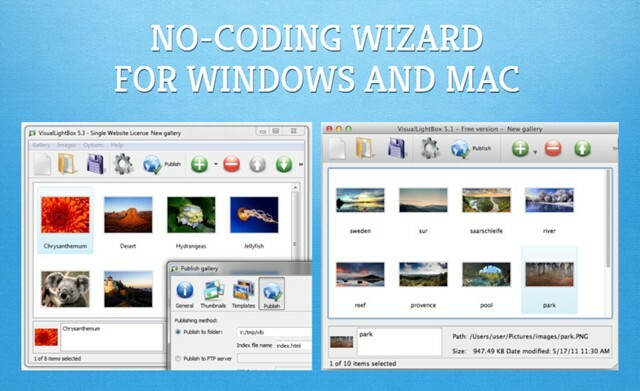 I like it very much and I want to buy a license. 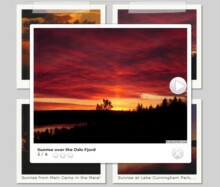 I need one more feature: to save images with a button/link. 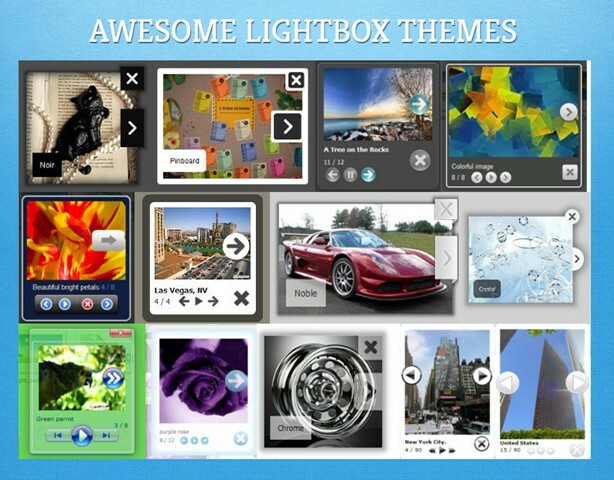 September 27, 2013 Is jquery lightbox gallery license for life long or for specific period? 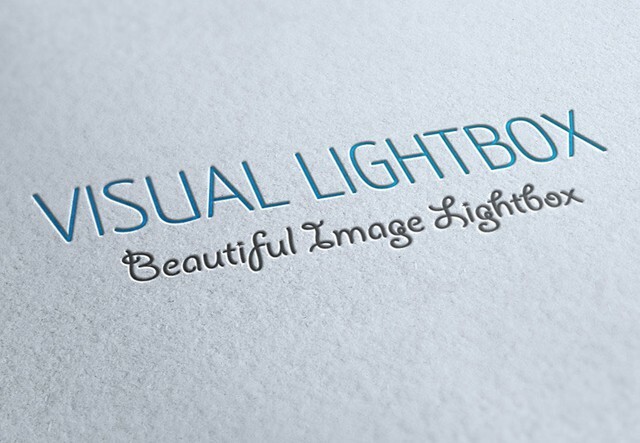 I have bought Visuallightbox with MegaBundle. If there is any update or new version for this can I get it free or I have to pay for this? I just discovered your software, and I just love it. Me and my partner are thinking to buy it but there is one thing that bothers us before. We are trying to use it while using a sidebar. 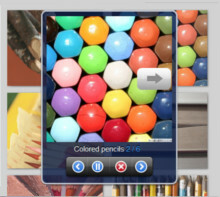 Dear support, I want to open the gallery using text link, not thumbnail. Is it possible? I have a question. I would like to buy a business version of visual light box with other products that are unlimited (with discount). I would like to know if the visual slideshow is unlimited too or not. Thank you in advance.